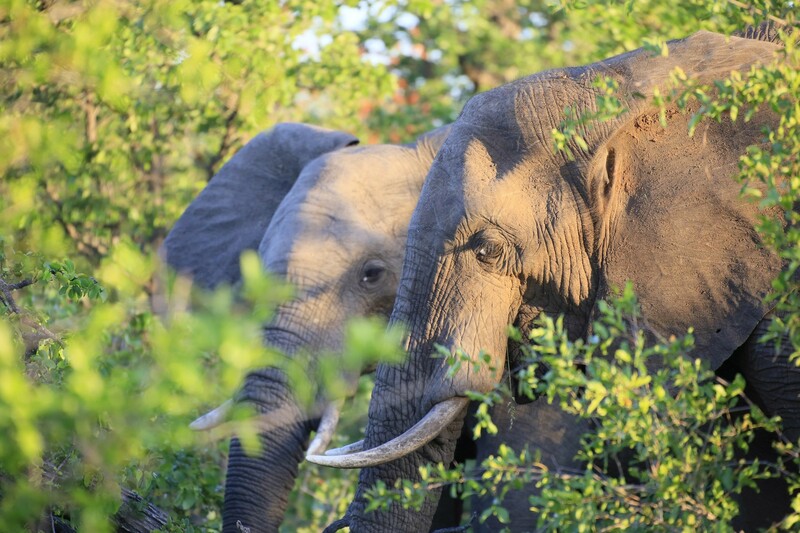 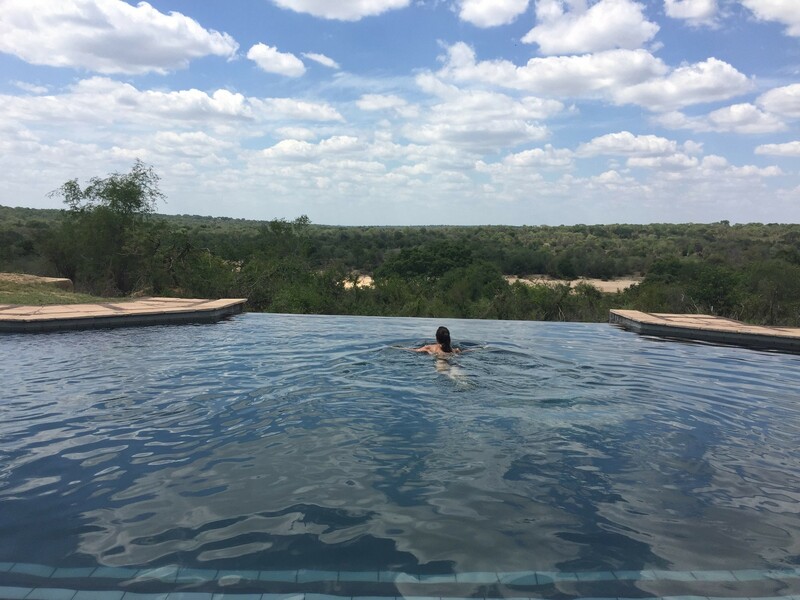 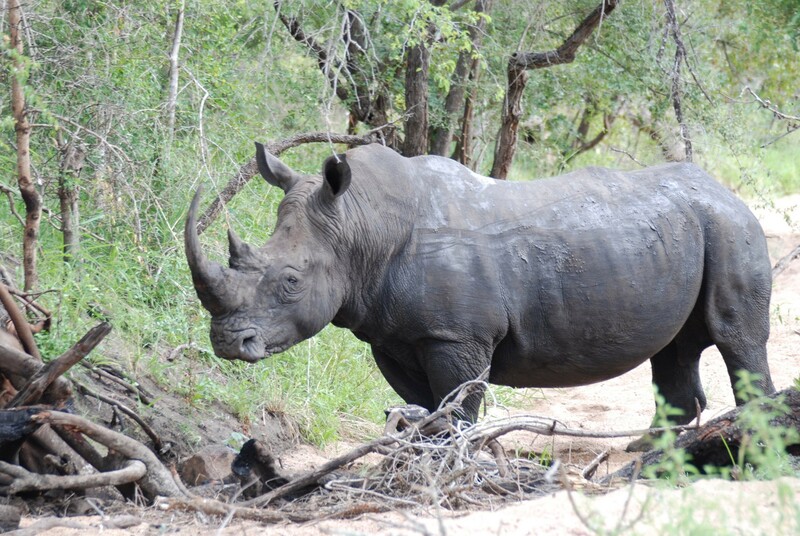 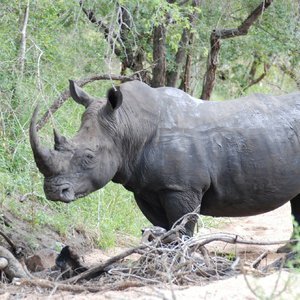 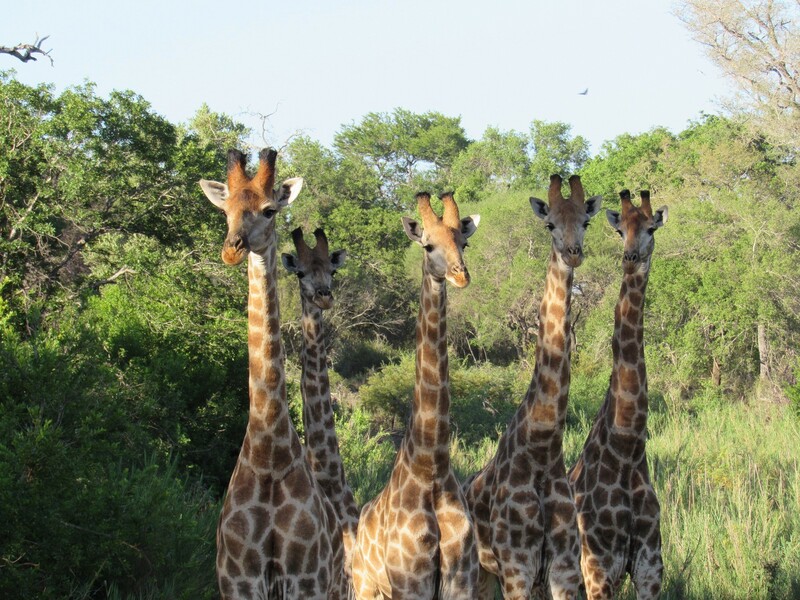 Generally speaking, the Kruger National Park is a great year-round destination. 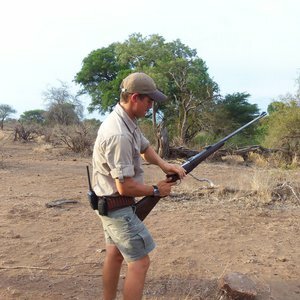 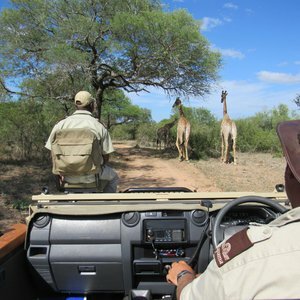 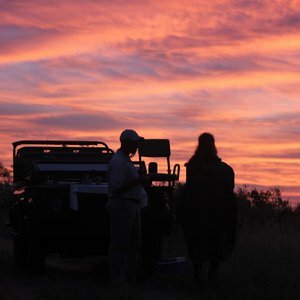 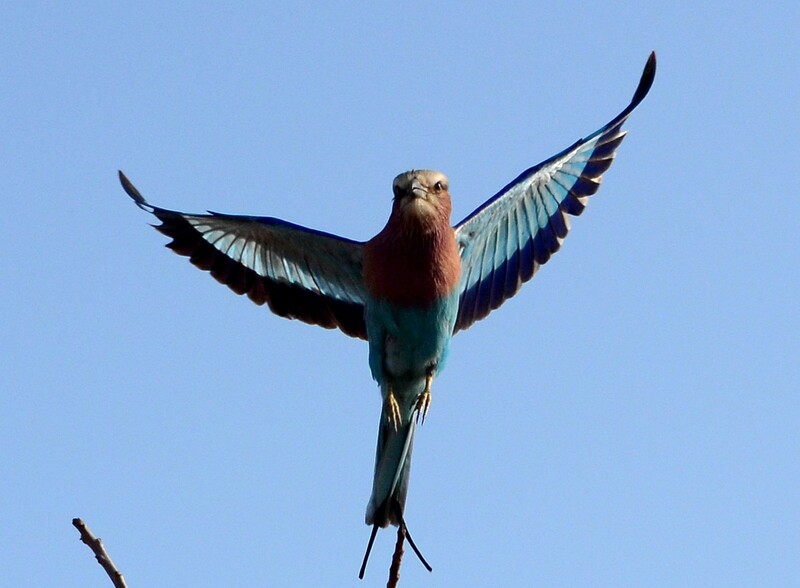 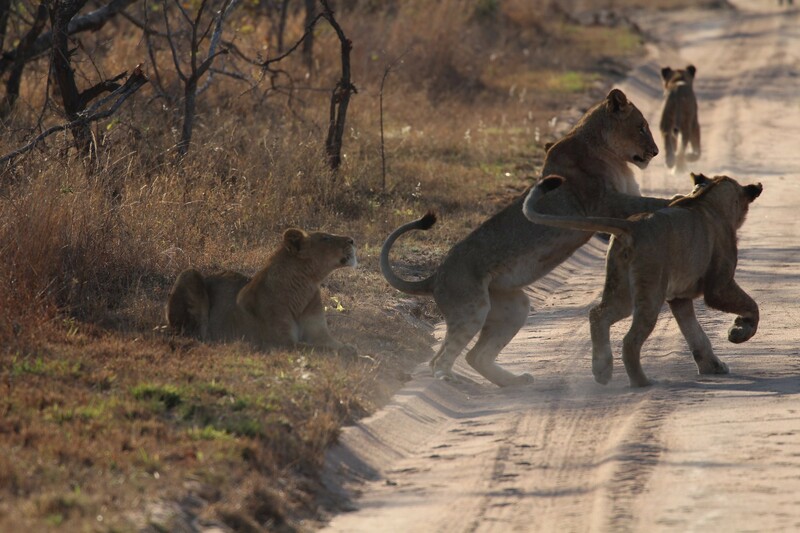 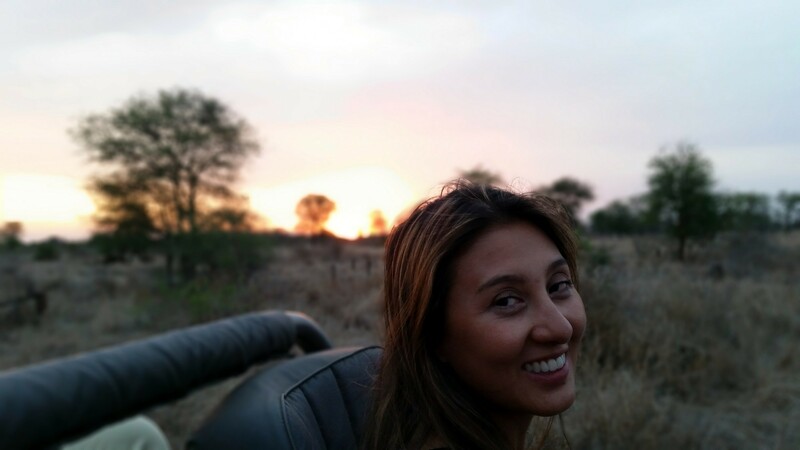 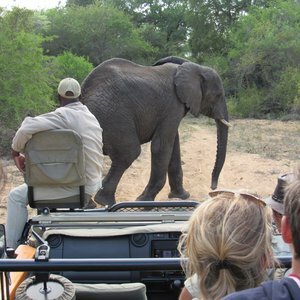 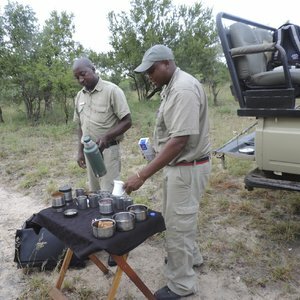 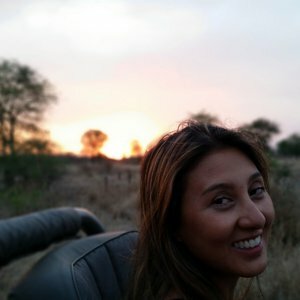 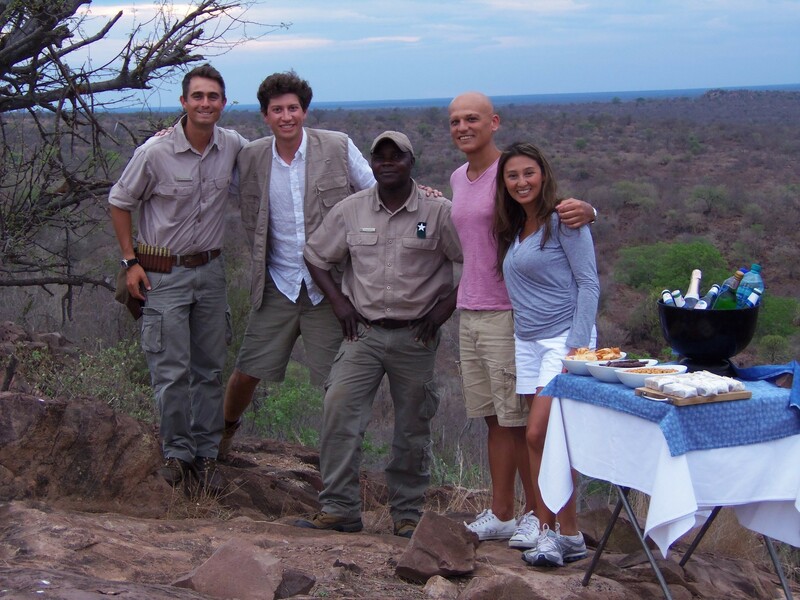 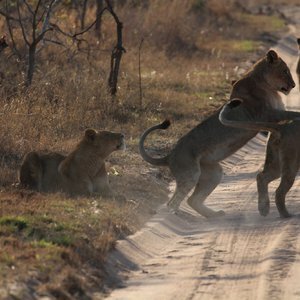 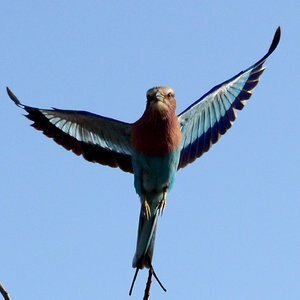 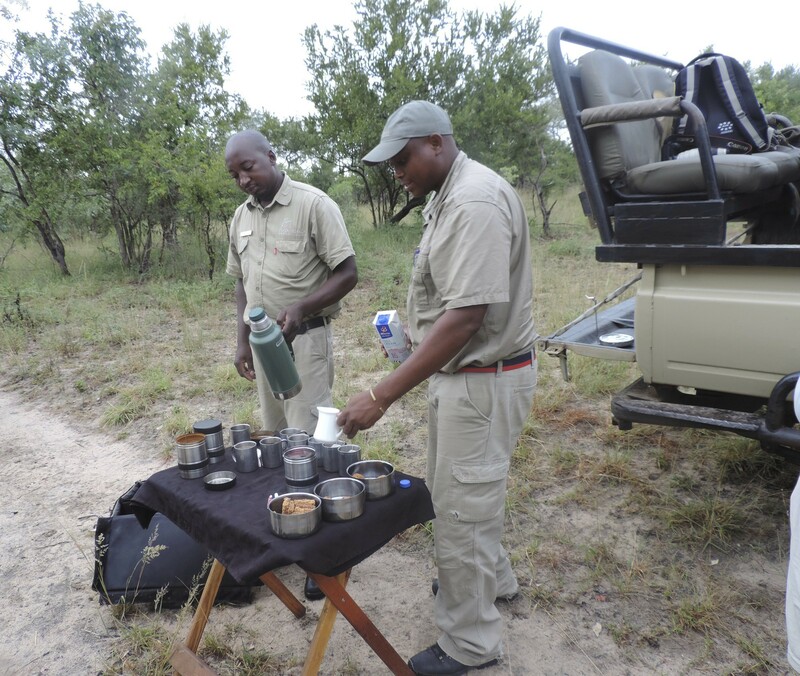 What determines the best time to visit is really the kind of Kruger safari experience you want to have. 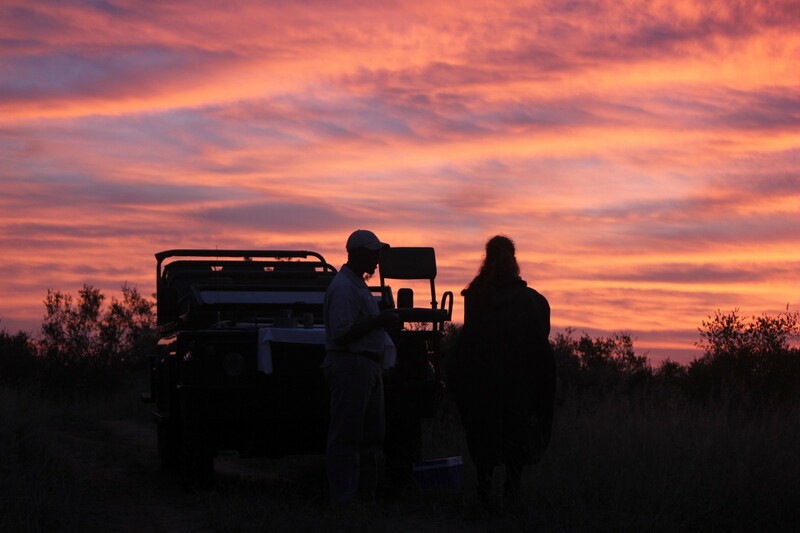 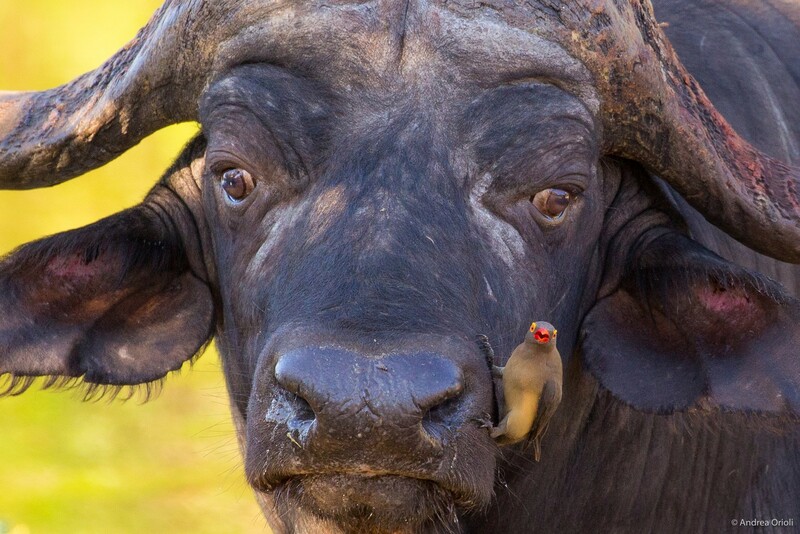 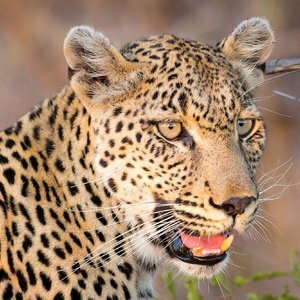 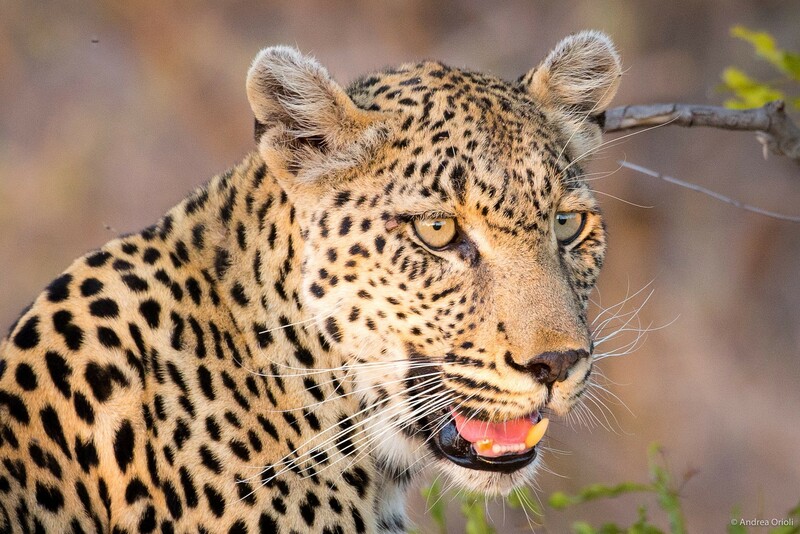 When is the best time for a Kruger Park safari? 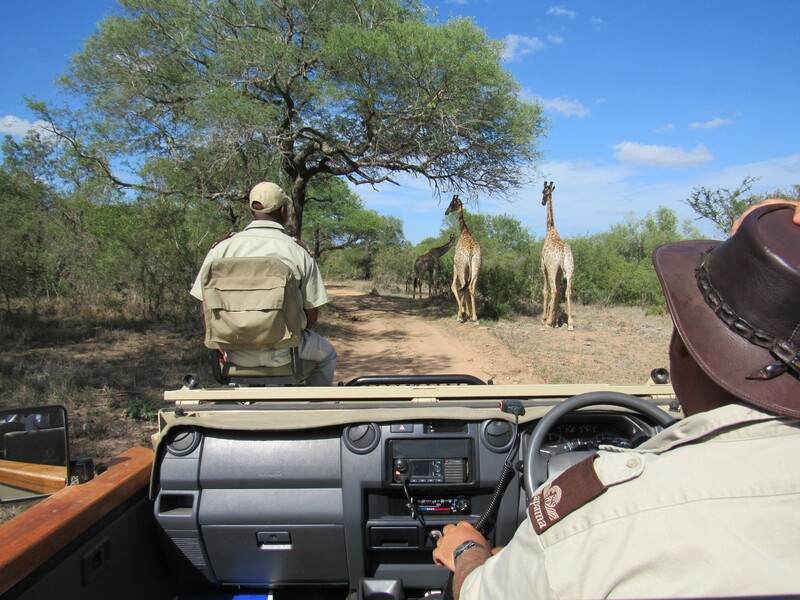 The summer months (between October and April) see the park receiving most of its rainfall – this makes the vegetation thick and lush, which creates spectacular scenery, but can mean that spotting animals is all the more challenging through the foliage. 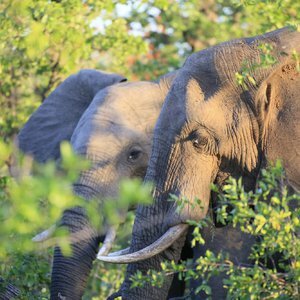 This Kruger season sees the weather is generally hot with afternoon thundershowers (choosing a lodge with air-conditioning is recommended). 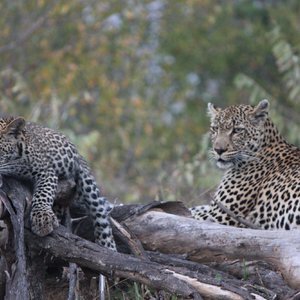 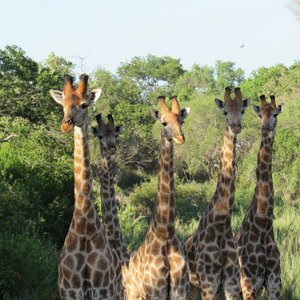 The summer months are the best time for a Kruger Park safari if you are keen to see baby animals as most animals give birth at the start of the rainy season. 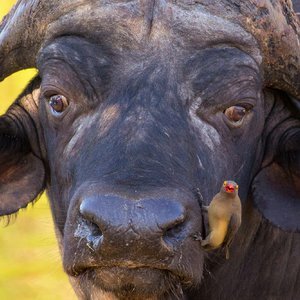 Bird watching is also excellent at this time. 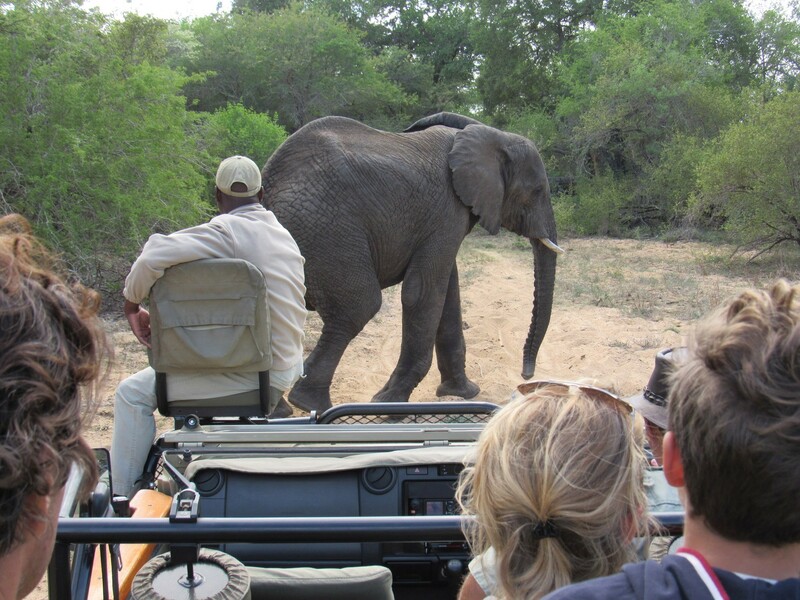 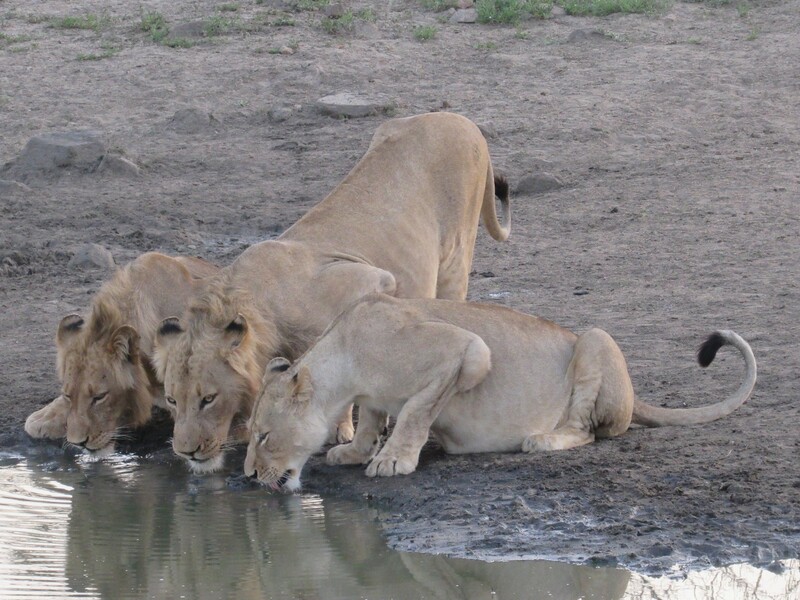 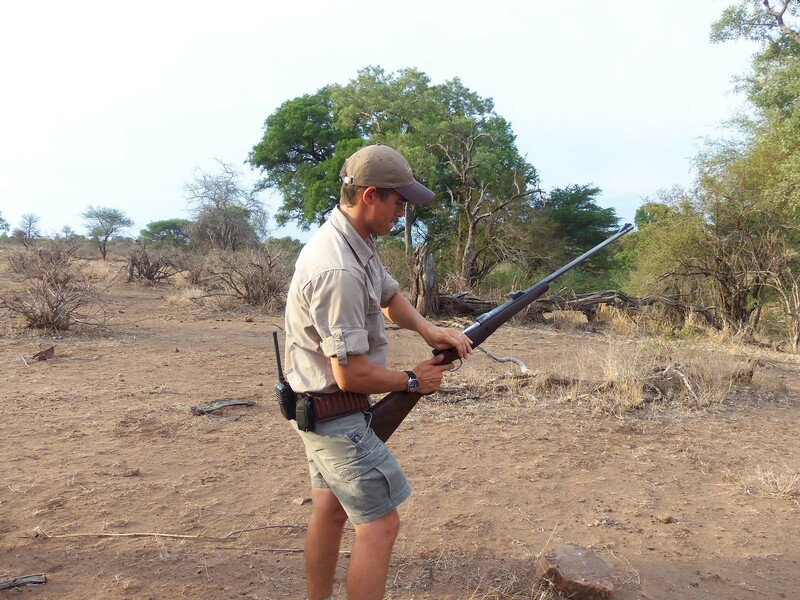 The winter months between May and August are generally considered the best time for game viewing in the Kruger. 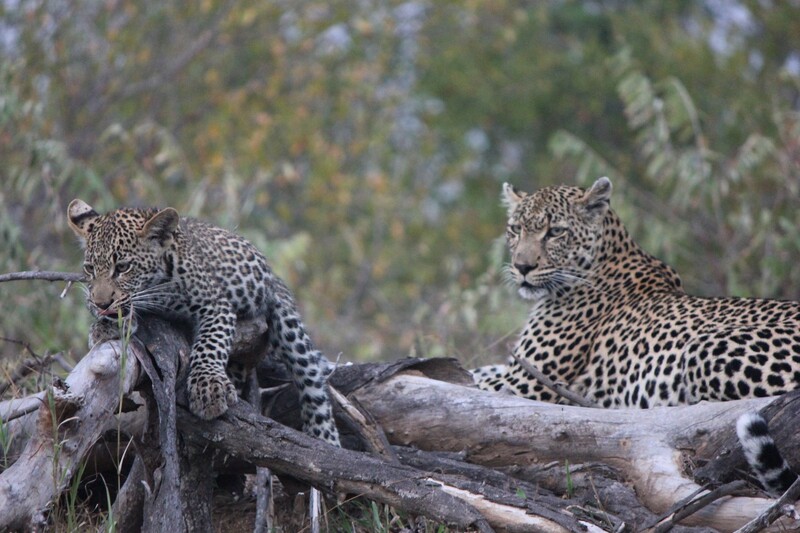 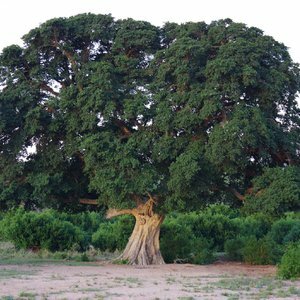 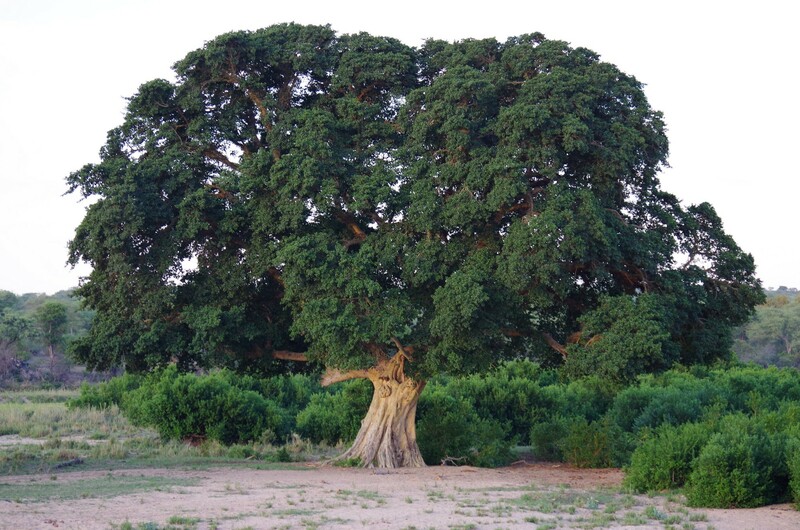 The climate is cool and dry, which means the vegetation is thinner and water more scarce. 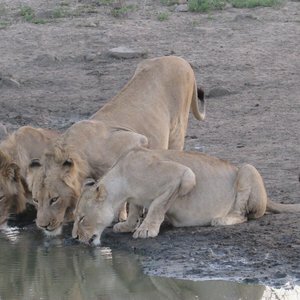 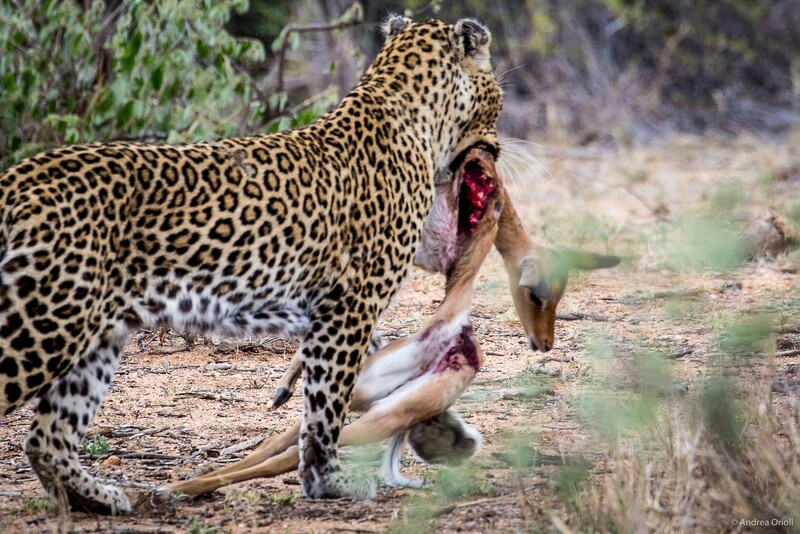 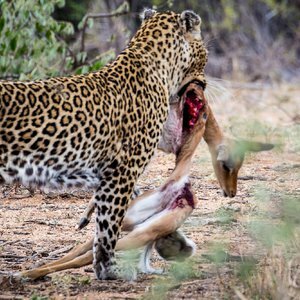 The drier conditions force the Kruger wildlife to go in search of the remaining waterholes, and the thinner vegetation make the animals easier to spot. 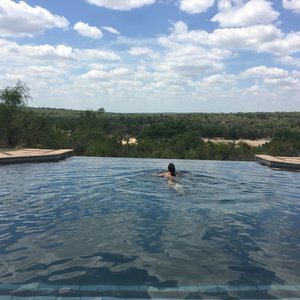 Early mornings and nights can get cold (below 5 degrees centigrade, so be sure to pack warm clothes) but by midday temperatures are pleasantly comfortable.